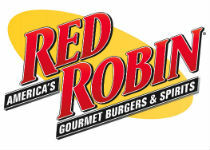 Get a free burger from Red Robin on your birthday. Join their eclub to receive a free burger on your birthday and other perks. Simply enter your city, state/province or zip/postal code and select your restaurant location.